I work for a marketing firm and primarily deals into web campaign development for various clients. Over the past few months, I handled number of cases related to mobile application development. It means businesses are more concerned towards becoming available on mobile platforms. Today is the age of iPhones and high-end 3G phones that make mobile web surfing much easier for users? If you don’t put yourself on this track, it means you are lagging behind in this intense competition. For business professionals who stay mostly on move, it is like a full-fledged PC on their mobiles. With the increasing demand for mobile-based applications, the demand for skilled professionals has also increased who can efficiently develop various mobile applications. These applications are designed in such a way to give users a clear viewing experience on their mobile irrespective of mobiles they are using. 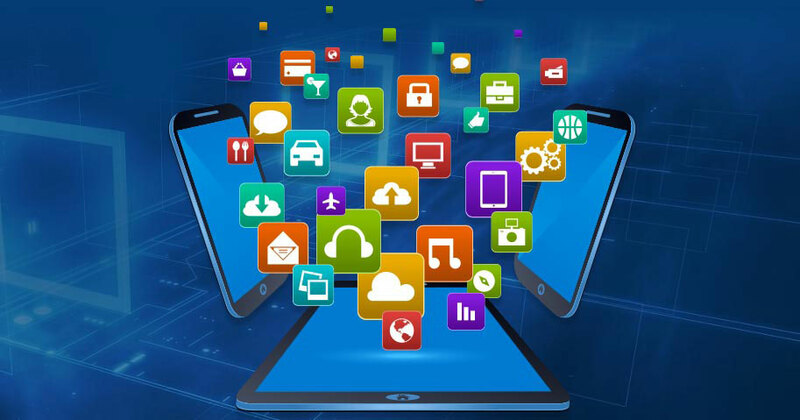 As we operate as a marketing firm, we generally outsource mobile application development services to other web development companies who do this task for us. This market is very competitive and one needs to stay updated on a regular basis as every day a new mobile phone comes into the market with new specifications. Therefore, individuals who can do mobile application development are high in demand.